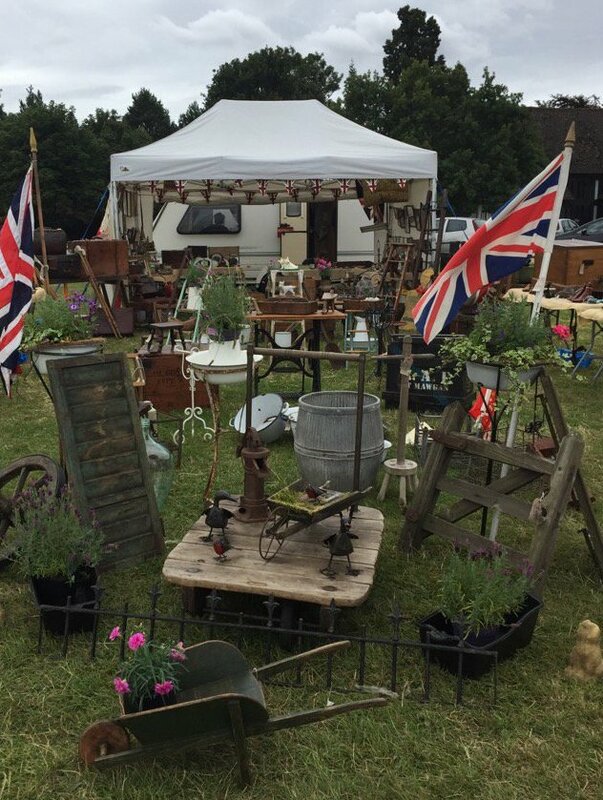 Hertfordshire, UK - A new event in the fair calendar for 2018 from Bentley's Fairs will be the The Home and Antiques Fair, taking place on the 26th and 27th of May. 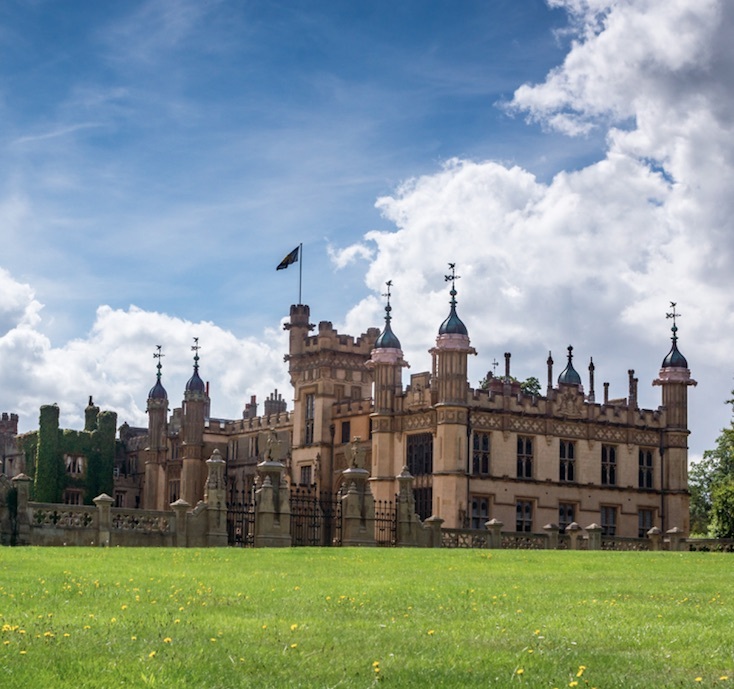 It will be held in the same location as the now established annual fixture the Decorative Salvage and Antiques Fair in the grounds of Knebworth House. Knebworth has attracted good visitor numbers and with close to five thousand in 2017 it made sense to add in another fair date. The house itself makes a great day out and the ticket includes admission to the park and gardens with the famous dinosaur trail and tea rooms. 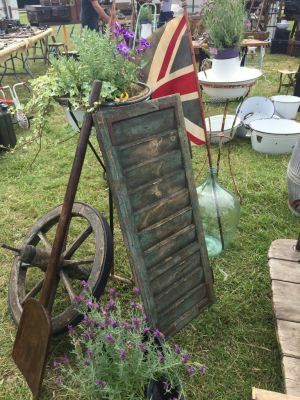 The annual decorative salvage and antiques fair has attracted traders from the UK and across the continent in architectural salvage, industrial antiques, garden statuary, mid century, furnishings and textiles will be on 28th and 29th July in 2018. Exhibitors reported record sales at last years fair so both fairs are booking well. Do not not miss out get in touch early with organiser, Sharon Blagrove to secure a pitch. See the link below for more details.